Creative. Custom. Artistic. Unique. You. There are many words that can be used to describe the images that Ivy Impressions captures. That is what we strive to bring out in your portraits. Whether that you is your family's special bond, your child's smiling eyes, your newborn's velvety smooth hair or your vibrant glow as you await the arrival of your new baby...we aim to capture that something special that lives in each and every client. 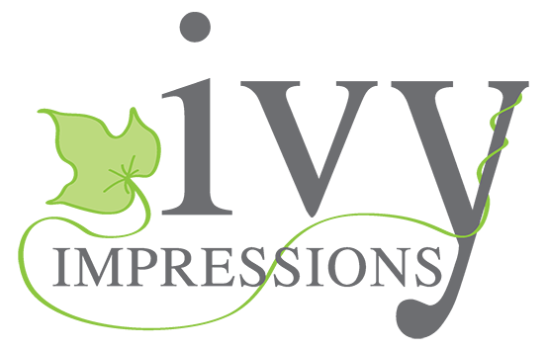 Ivy Impressions is located in the quaint little town of Genoa, Illinois. We love our country-living, but we also work on location in the surrounding suburban Chicagoland areas. Drop us a line...we look forward to making memories with you! drop us a line - we can't wait to hear from you!